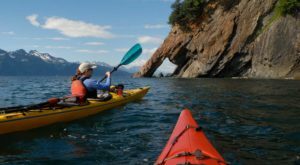 Looking for a new place to visit in Alaska this winter? Glacier View, Alaska is a small, charming town located around two and a half hours north of Anchorage. 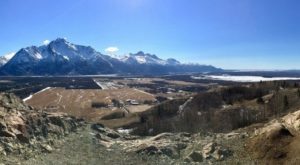 The town’s main draw is the gorgeous Matanuska Glacier, but there are many fun things to do in the winter here! Glacier View, Alaska sits at the toe of the Matanuska Glacier. This town is bustling in the summer, but what a lot of people don't know, is that it doesn't completely shut in the winter! 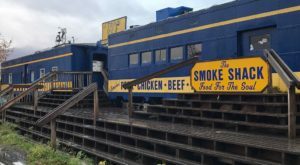 There are still many of lovely things to do in the small town of 230 people, especially if you're looking for quiet and solitude. Sheep Mountain Lodge is a gorgeous place to stay and dine. 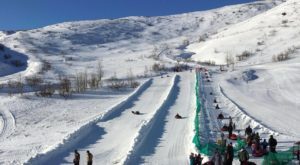 Now open in the winter, there are many fun activities hosted around the lodge. With snow machining nearby, and prime aurora viewing, many visitors check in to relax during their winter getaway. Majestic Heli Ski offers incredible heli skiing packages. With their own boutique lodge and private chefs, you can be sure you will be taken care of during your trip. 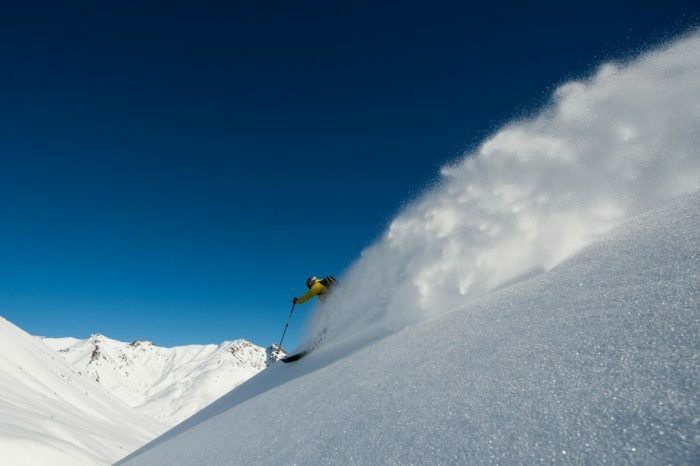 They offer many different skiing packages, and will take you all over the Chugach and Talkeetna mountains for an excellent backcountry experience! 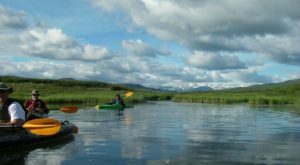 Alaska Backcountry Adventure Tours runs all winter and can set you up with a fantastic time! 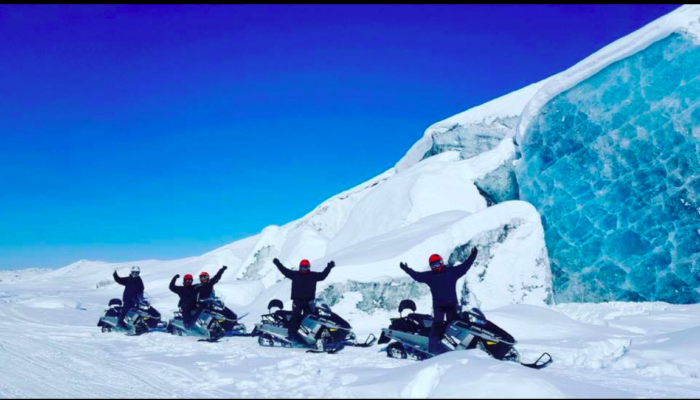 Specializing in snow machine tours in the winter, and ATV tours in the summer, you have options to head out to glaciers, or ride some of the many trails in the area. They even offer half day tours for those looking to get their feet wet, instead of their more intensive full day or multi day options. Winter is a perfect time to watch the aurora borealis! The cold, frequently crisp, and cloudless weather in Glacier View in the winter provides excellent viewing conditions for aurora borealis. Visitors are frequently treated to beautiful colors dancing across the night winter sky. 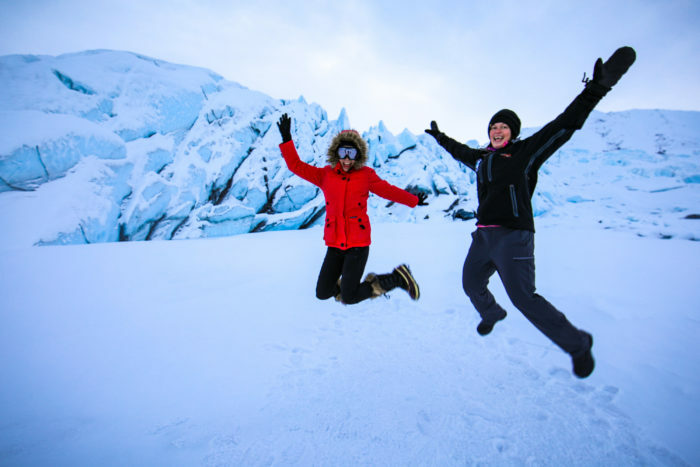 Matanuska Glacier Adventures offers tours of Matanuska Glacier all winter long! Open to people of all abilities and skill levels, guides will take you out to Matanuska Glacier for the best photo ops and winter adventure experience! Crampons, helmets, and hiking sticks are provided. Just make sure to dress in many layers! 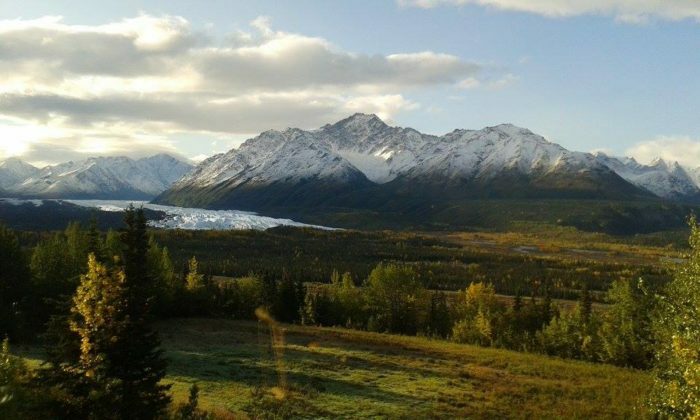 Long Rifle Lodge in Glacier View offers an incredible view of Matanuska Glacier to visitors from their dining room! Stop by their lodge for a fresh, home cooked meal, or stay in one of their available rooms. 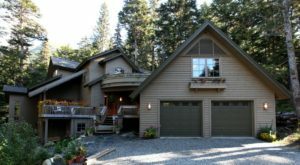 They also offer a secluded state park cabin with a wood stove, outhouse, and private deck. 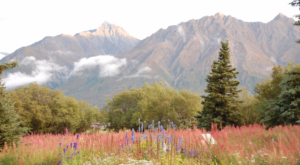 Glacier View, Alaska is a perfect Alaskan winter getaway. 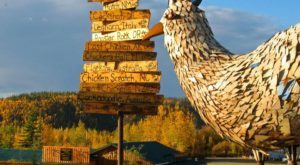 It's a nice mix up from the traditional ski weekends away, exploring and appreciating all of the different qualities small towns in Alaska offer all year round. Have you ever visited Glacier View in the winter? What did you think, and what was your favorite thing to do there? Let us know in the comments below! 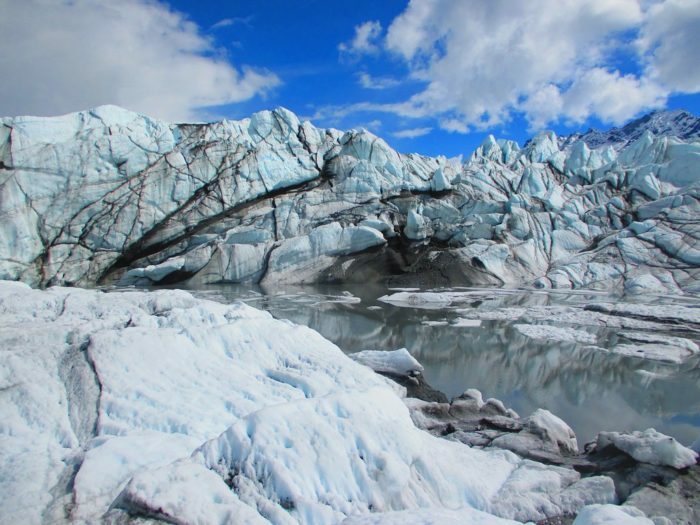 Interested in learning more about Matanuska Glacier? 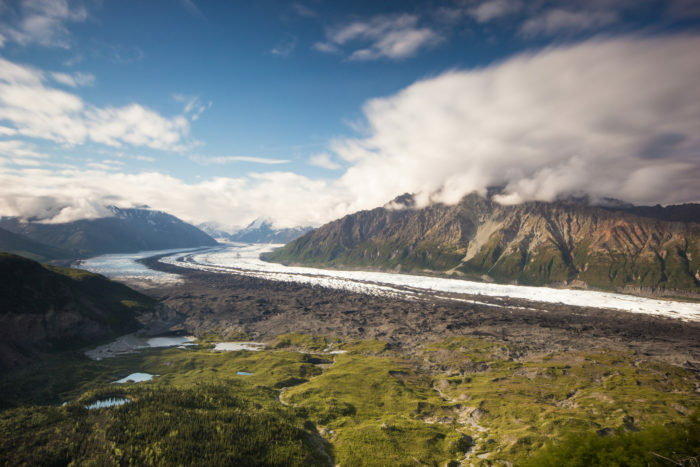 Read about how The Largest Glacier In Alaska Is A Must Do Bucket List Item!